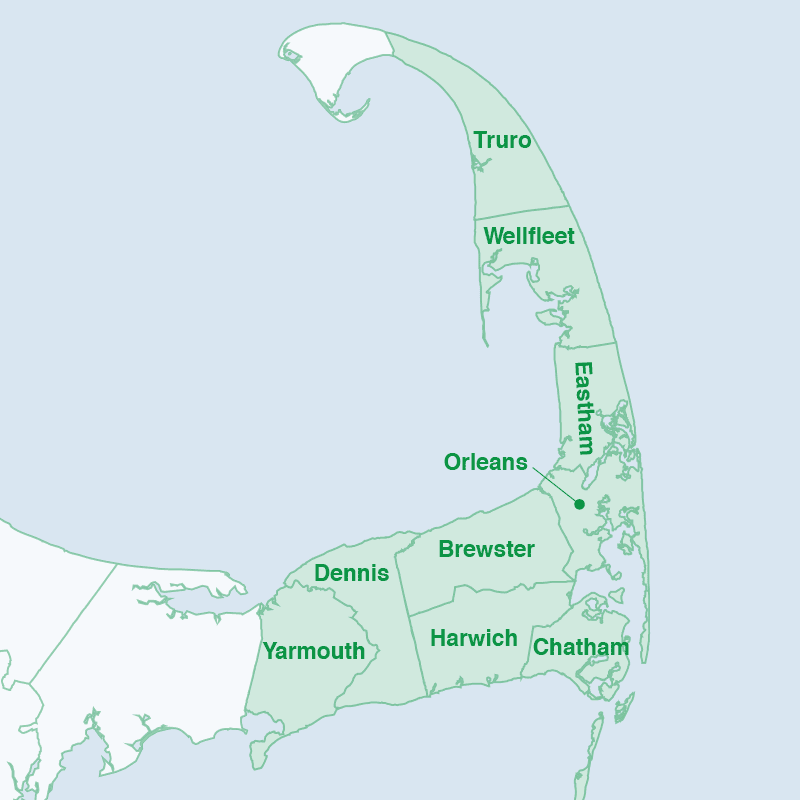 Mid Cape Discount Oil delivers high-quality heating oil at low prices to homes throughout the lower part of Cape Cod. If your town is listed below, order your fuel today in seconds with our online ordering option! If you have a question for us, or if your town is not listed above but you’d like to see if we will deliver to your home, simply contact us here.